It is said that weddings are made in heaven but executed on earth; and in a country like India, weddings are as huge as festivals that might go on for days, and sometimes even for weeks. Anyhow, so with big weddings come big responsibilities and for such occasions we have saviors usually disguised as wedding planners. 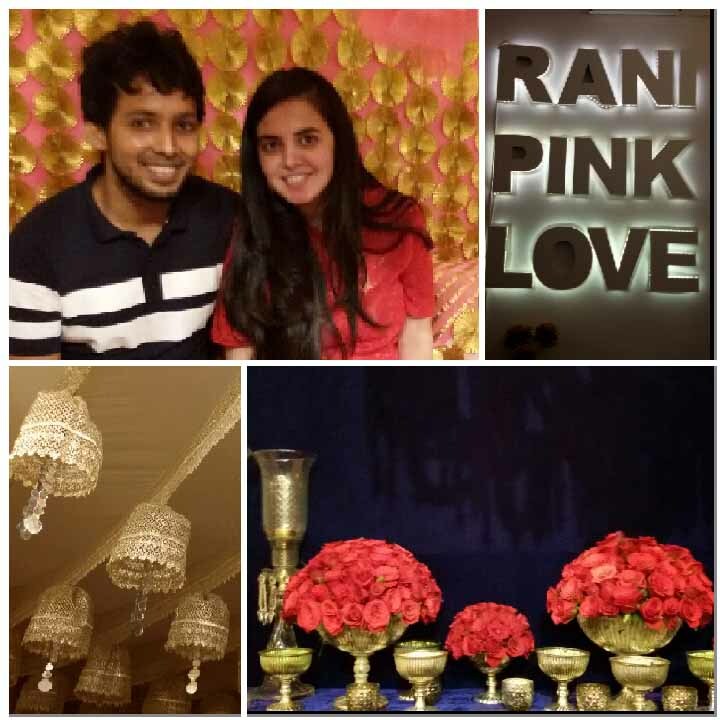 Getting a good wedding planning team is as good as winning half the battle, and today we are going to introduce you to ‘Rani Pink Love,’ who are experts in executing specialised Indian weddings. This wedding company was founded in 2010 by husband-wife duo, Akshay Gupta and Anika Dhawan along with their business partner Abhinav Mishra, and so far they have successfully conducted over 70 weddings with various fancy themes. This year, for occasions like Mehendi, Sangeet/Cocktail and wedding, the Rani Pink team is focusing on three main themes — the tamarind courtyard, the blue room and the pink room. For the tamarind courtyard the look is inspired by Jaipur, and it features drapes in gold zari work, statement brass pieces consisting with jasmine arrangements placed in front of detailed wall panels with mirror work and block patterns. Whereas, the blue room look features royal velvet blue backdrop accentuated with classy chandeliers and crimson roses. 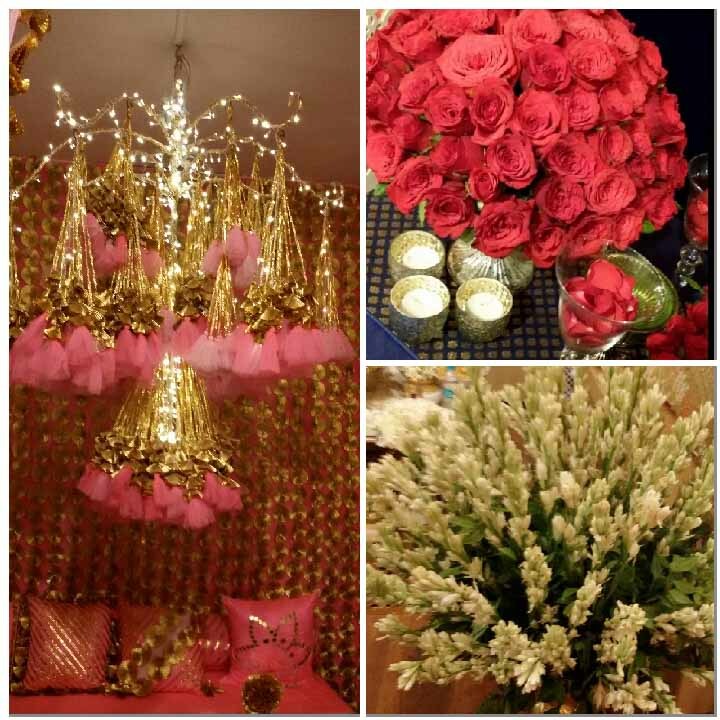 However, their most popular look is the pink room, which comes with stunning strawberry flowers along with gold gota tassels and delicate gold net drapes. So, if you are a couple looking for interesting wedding ideas, we would definitely recommend a trip to this unique store and you can surely thank us later!